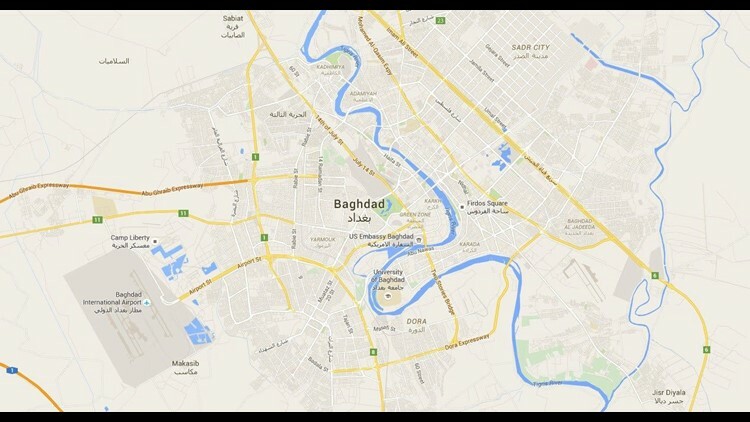 BAGHDAD (AP) — A suicide bomber blew himself up in a soccer stadium south of the Iraqi capital on Friday, killing 29 people and wounding 60, security officials said, as the military announced new gains on the ground against the Islamic State group. Iraqi ground forces are working to build on recent gains in Anbar and prepare for an eventual push on the northern city of Mosul, the largest city held by the militants in the "caliphate" they declared across parts of Iraq and Syria. The U.S.-led coalition estimates that IS has lost 40 percent of the territory it once held in Iraq and around 20 percent of its territory in Syria.